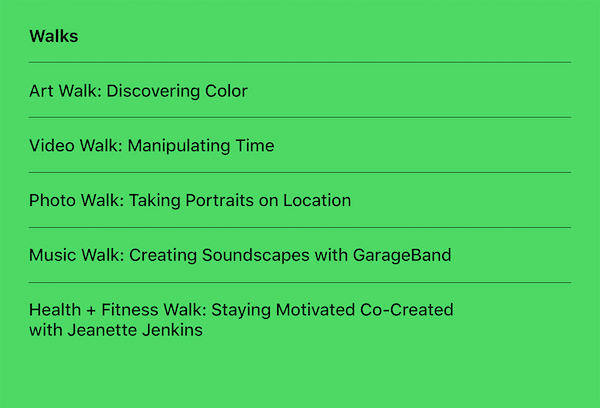 Come 31 January, Apple will debut an entire flurry of creative sessions in its stores that will help you discover and explore the topics you’re keen to venture on. 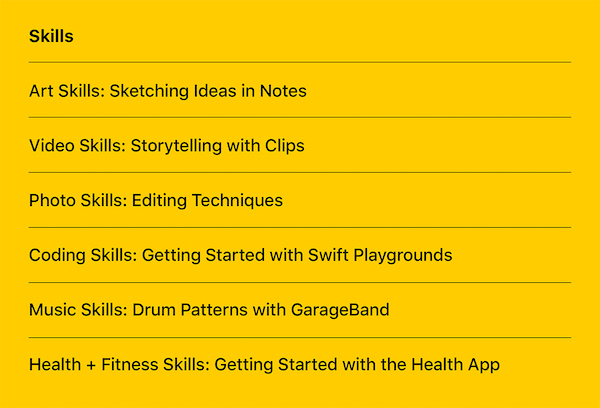 50 new ‘Today at Apple’ programs of three new formats—‘skills’, ‘walks’, and ‘labs’—have been developed with the help of industry experts to facilitate Apple Store customers on art and design, photography, coding, app development, video, music and more this spring. 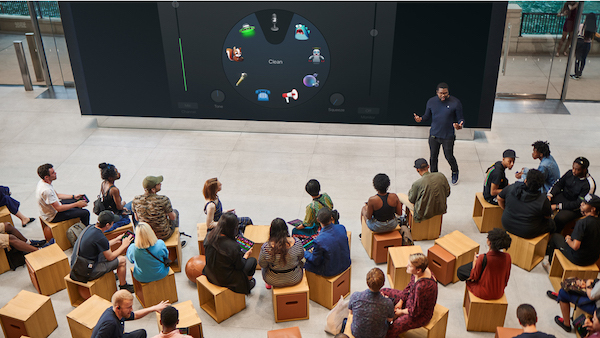 “The new sessions are free at every Apple Store worldwide and allow visitors to find the right session for their interests and skill level in order to unlock their creativity, inspire learning and encourage connection,” Apple reveals in a press release. 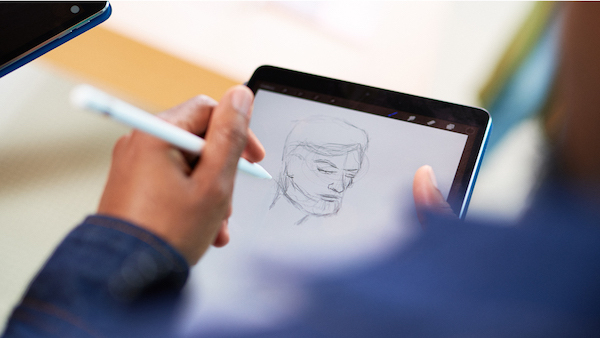 Sessions under the ‘skills’ format are made for shoppers interested to pick up new creative techniques they can use on Apple products. These include ‘Photo Editing Techniques’ and ‘Sketching Ideas with Notes’. Customers who opt for ‘walks’ will be invited to venture outside the store and explore passions like photography, music and health. New sessions under this format include ‘Capturing Cinematic Shots’ and ‘Stay Motivated’ with Hollywood trainer Jeanette Jenkins. 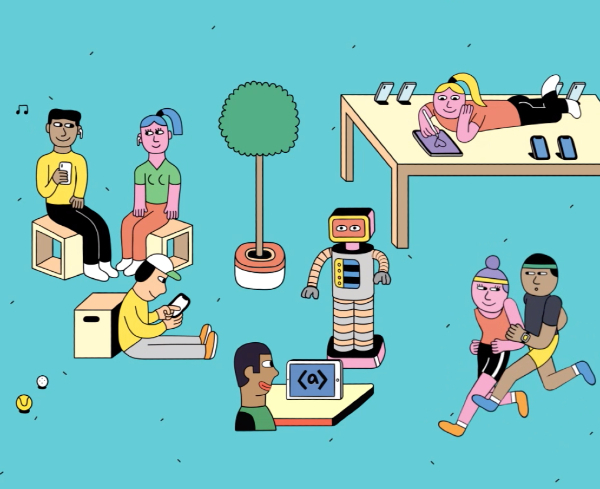 Several ‘labs’ sessions are facilitated by “world-renowned artists and makers” such as award-winning photographer Chase Jarvis and Florence Welch from Florence + The Machine, and prompt participants into starting on new projects. 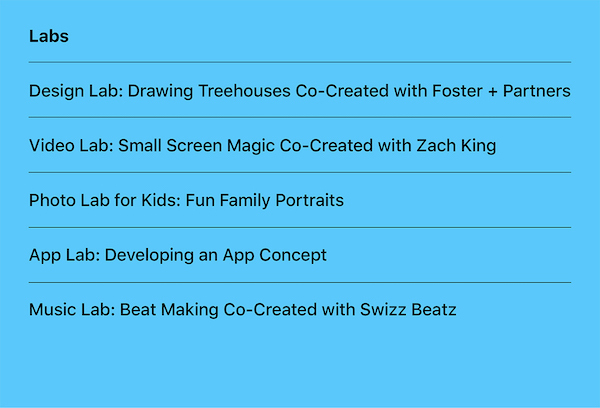 Below are a sample of Apple’s lineup for its new ‘Today at Apple’ sessions. You can check out its calendar to find out when the programs you’re interested in will take place at your nearest Apple Store.